Updated Saturday September 22, 2018 by Shannon Bilunas. ELIGIBILITY: Any child that is 9 years old or younger is eligible to tryout. If the player will turn 10 years old before May 1, 2019, they are ineligible. TRAVEL: The 9U travel team will play in several competitive tournaments in northwest Indiana and two tournaments outside of the region. At the end of the season, we will also compete in the 9U Regional Cal-Ripken Tournament. SEASON: Pre-season indoor practices (January-March), outdoor practices/ traveling for tournaments (April-June), and post-season (June-July). TIME COMMITMENT: One practice a week will be held at an indoor facility from January through March/April. Beginning in March/April, two practices a week will be held until tournaments begin. The 9U travel team will enter into one tournament in April and then enter into approximately two tournaments a month beginning in May. One weekend a month will be baseball free to allow for family time. On tournament weekends, players should be available to participate on Fridays, Saturdays and Sundays. 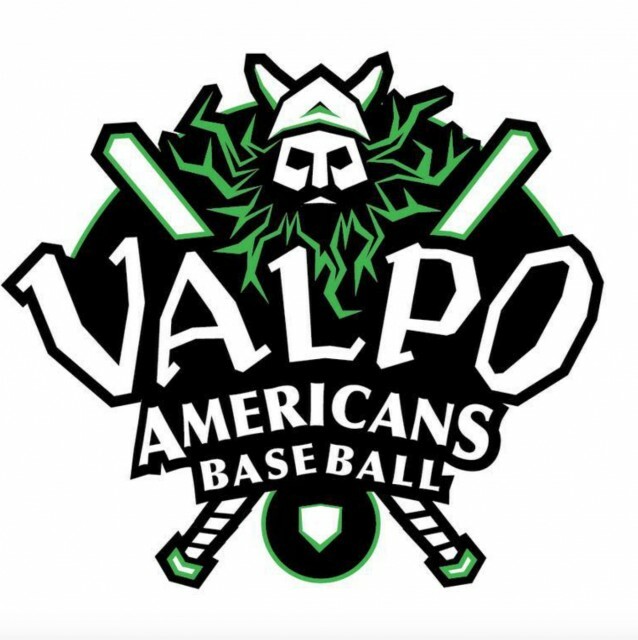 Unfortunately, due to the 9U travel schedule, players will not be able to play regular season baseball in the Valpo Americans Minors league. COST: The 9U travel team will cost approximately $650 per player; $150 will pay for the registration fee into Valpo Americans and approximately $500 will pay for tournament registration fees, uniforms, and indoor practice facility rental. The 9U travel team does intend to conduct fundraisers to offset some of the cost. Due to not knowing how much money will be collected by use of fundraisers, it is unknown the final cost per player. Note: Additional family expenses may include hotels for two tournaments outside the region. Players will be notified by October 7 if they have made the team. If you have any questions, feel free to contact either of the coaches listed below.